Edinburgh is the capital of Scotland. The Queen maintains holyrood Palace here when she visits the Scots. Edinburgh Castle sit pearched on a hill overlooking the "New" city. The city isa very vibrant city with a lot of tourists. Many tourist probably take the hop-on/Hop-off buses and taxis. 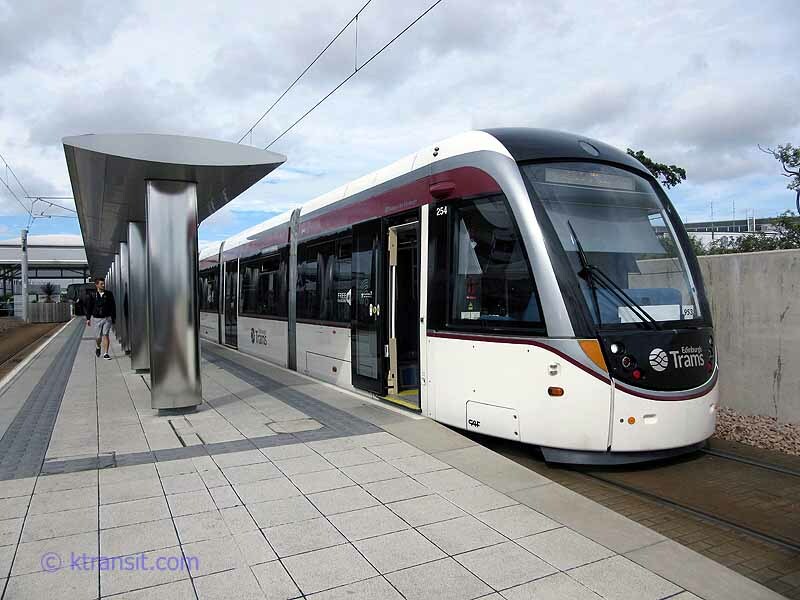 The modern day tram for Edinburgh is probably not as useful for tourists, however it does linke the airport to the city with many hotels and inns along is path. It is only a walk up hill to the castle, or take a city bus or a tour bus to see the many sights.